Traditionally, the literature on energy prices relied on cointegration methods to study the long-run relation between spot and futures prices and correlation analysis or causality tests to observe lead-lag relationships between them. 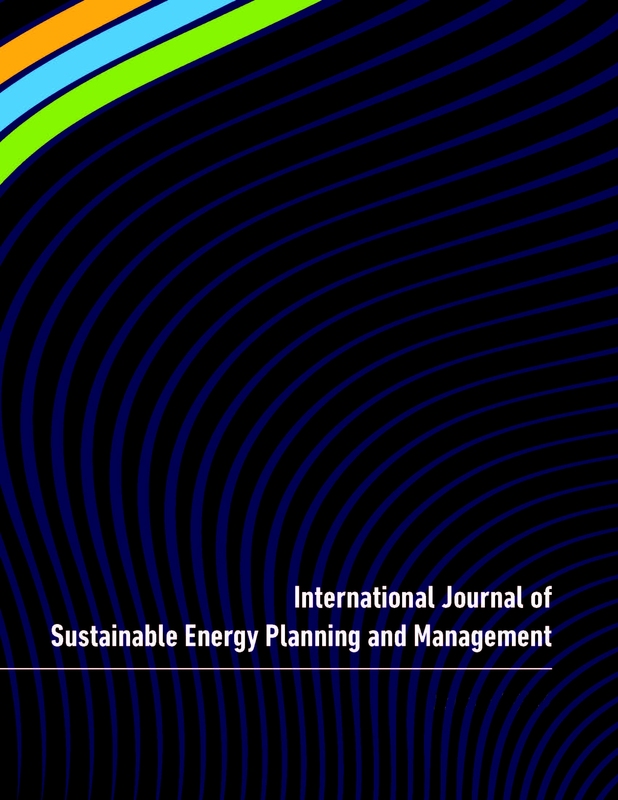 In this paper we examine the comovements and lead-lag relationships within the Iberian electricity market using the continuous wavelet transform which operates in the time-frequency domain. This analysis may allow to distinguish relations at given frequencies and given time horizons. Empirical evidence for the period from July 2007 to February 2017 suggest that correlation between spot and futures markets is positive. Moreover, this result seems to be consistent across all maturities.